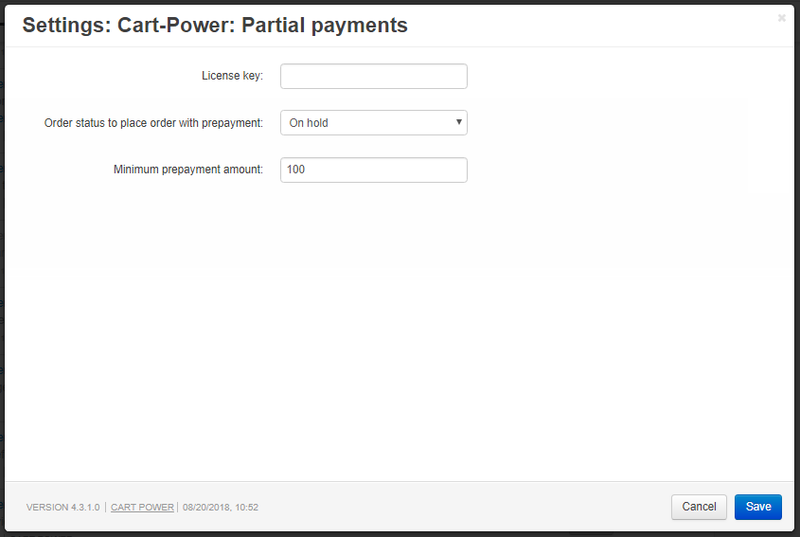 This add-on allows customers to pay orders by parts. 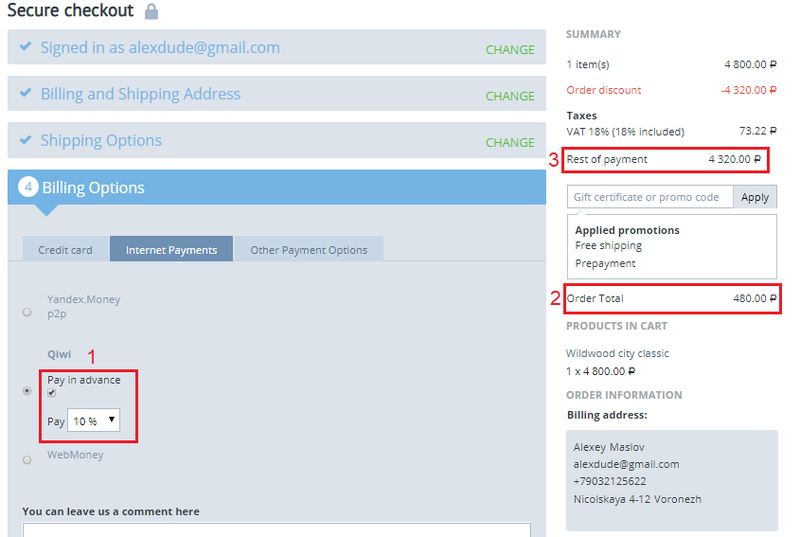 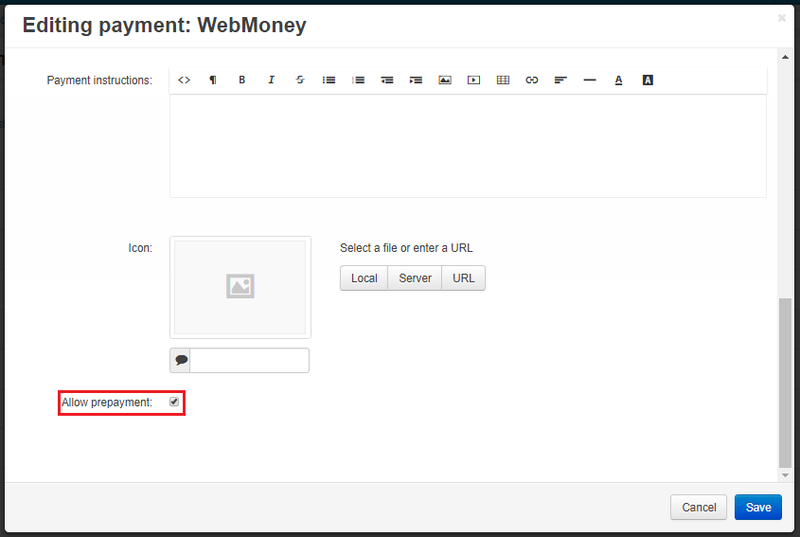  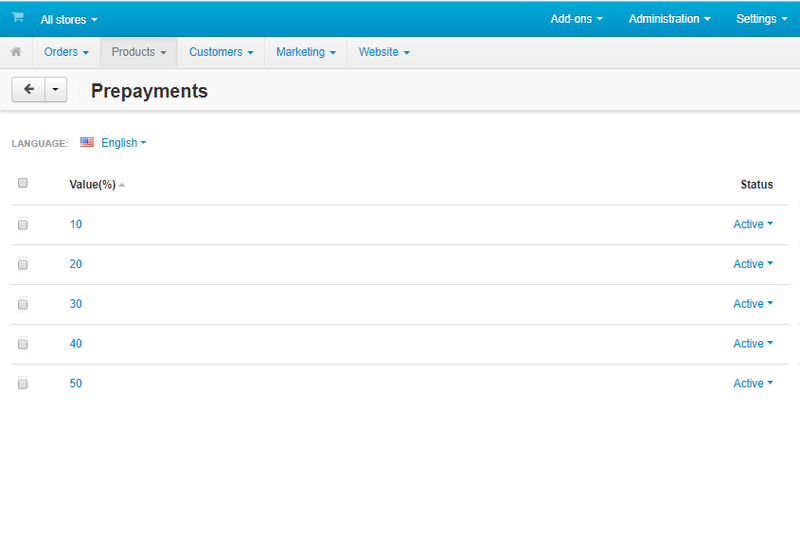 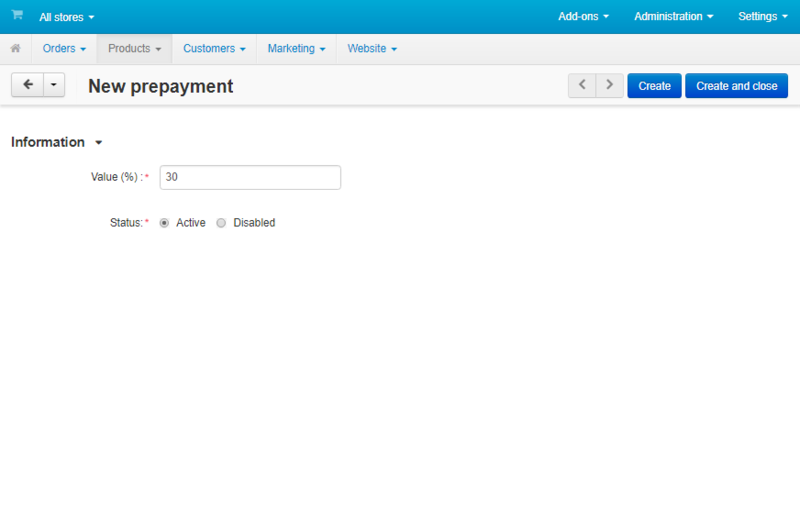 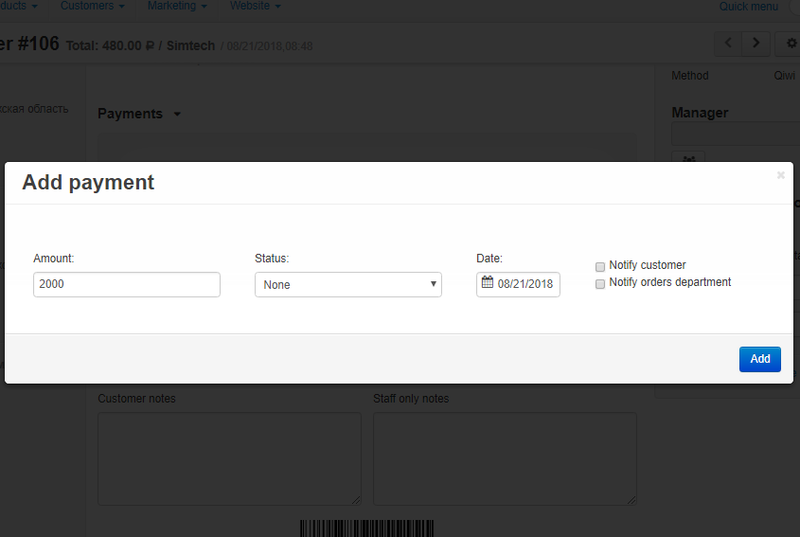 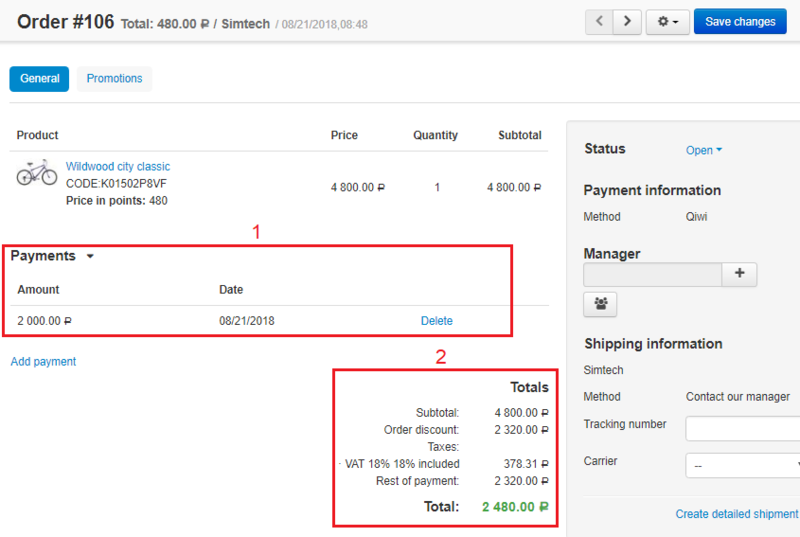 The store admin can create special prepayments, which customers will be able to select right on the checkout page. 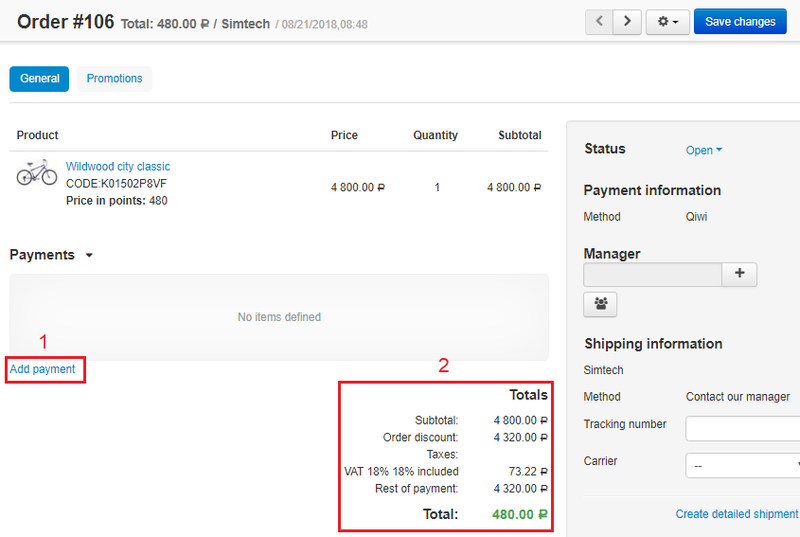 The rest amount can be paid later.